If you browse through the Internet’s huge collection of heart-warming stories of babies eating lemons and birds flying into glass windows, you’d think this magical land of unlimited storage and laughs would A) be equipped with a sense of humor and B) at least be able to recognize sarcasm while 90% of the rest of the world can. We live in a time where keyboard bullies have internet access and THEY MUST BE STOPPED! Can we collectively banish these people to a far away land with dial-up connection? Can this be a thing? Waiting on you, Obama. You’re on a roll this week. 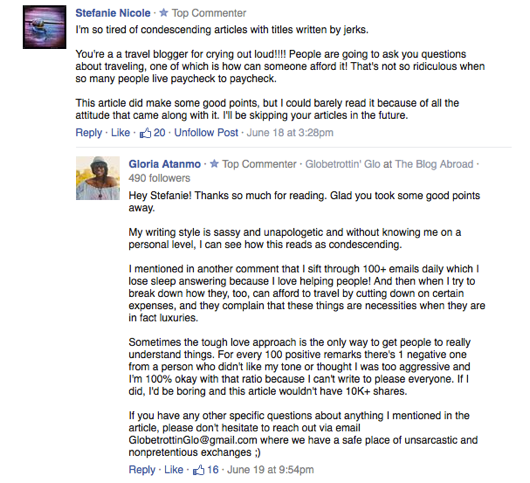 So most of you know that a thing happened and I had my first article published on the Huffington Post’s blog. Which, if you haven’t read it by now, we can no longer be friends then make your way over HERE to catch yourself up to speed. Okay, so now that we’re all on the same page, can you believe there were people who actually didn’t agree with what I had to say? People with opinions that differed from mine — the SPINAL CORD NERVE! Even worse, the language of Sarcasm was a foreign concept lost on so many. So much so, that one person emailed me asking how dogs would actually die from asking the question (refer to opening paragraphs back in the article HERE if confused). Some commenters were claiming “impossible” this! “Unattainable” that! 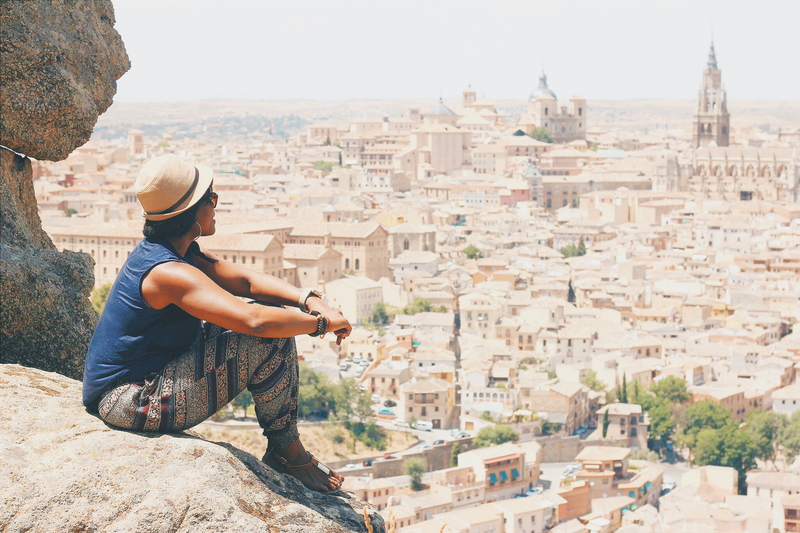 And just because they hadn’t found a route that worked for them, they resorted to lazy adjectives that helped validate their own personal reasons they’ve failed to budget, prioritize, and research if they TRULY wanted to travel. PEOPLE WANT CHANGE UNTIL IT COMES DOWN TO MAKING THEM. Unlike my articles on Elite Daily HERE or Matador Network HERE, where I’ve gotten a healthy amount of hate comments, I never read or responded to them. As a rule of thumb, sometimes it’s just better that way. The Internet is a beautiful place until you keep scrolling down to the comment section of an article about a mother’s love of photographing her kids, only to see her be called a bad mother for exploiting her children for attention. Or the story of the man who beat cancer and married his nurse to later read a comment saying how his special treatment probably killed another patient who lacked attention. 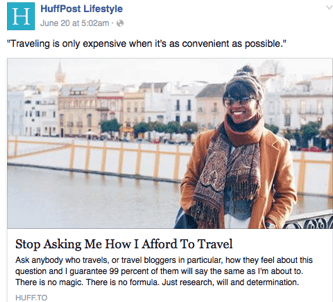 And of course my favorites, the articles about people who travel and what they’ve done to do so, to find out people seriously believe they have to be rich, traveling on mommy and daddy’s dime, or a snobby, uptight, broad who has life handed to them. Process of elimination, meet Internet “Logic”. People will find one flaw in a statement in the 3rd paragraph and scroll down to the comments to write about how much of an idiot I am and miss out on my explanation of it later on. 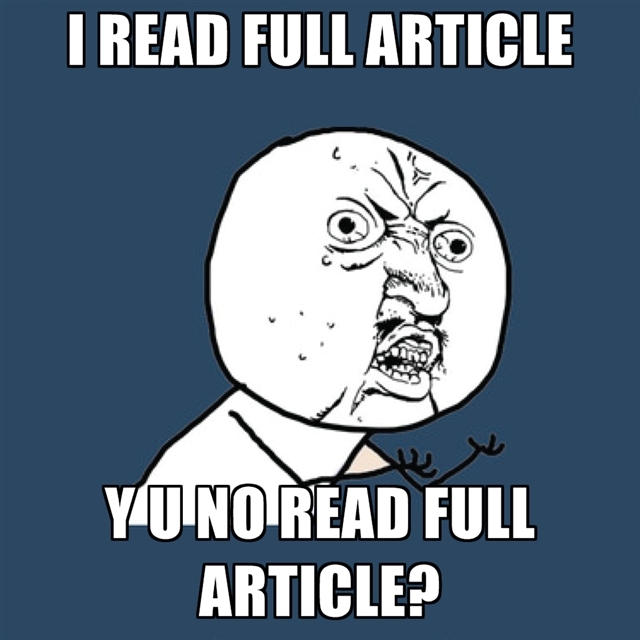 INTERNET TROLLS, WHY U NO READ EVERYTHING?! 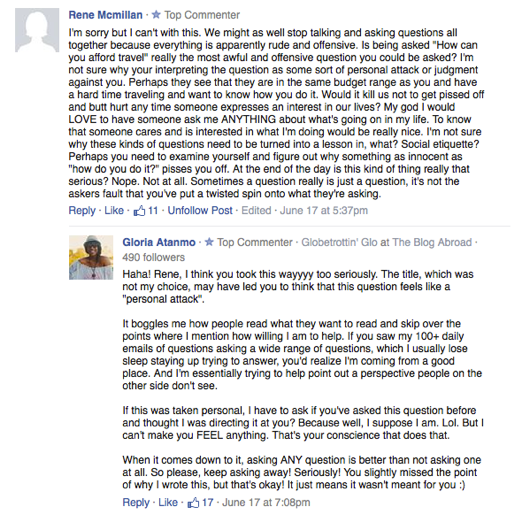 While the Huffington Post team encouraged me to respond to comments to build my community, I thought it’d also be a good opportunity to shed light on situations where people throw negativity at you and how you can take the higher road despite every bit of your internet gangster wanting to come out. Quite frankly, the misdirected anger of others is NOT your fault nor your problem. And as much as I could’ve popped back at half the people, because y’all know Glo is one sass-attack away from a warrant CAPS LOCK BEAT DOWN, I laughed, took a deep breath, swallowed my pride, and instead offered explanations, reasoning, and understanding. At the end of the day, I can only be responsible for my thoughts, actions, and words. So whatever type of energy is thrown my way, how I react to it is the MOST important thing. Haters and lovers get the same positive energy back because that’s what I’m about. While they’re slaving away at their dreaded jobs probably living a miserable life and spewing negativity off at anything that is happier than them, I was walking through the streets of the capital of Spain having a sangria. 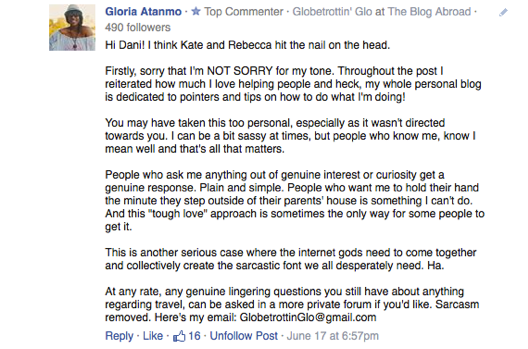 I’m not really keeping score here, but I’ll say Point, Glo. Jealousy is a helluva drug and it’s clear that that’s where their anger is rooted from. 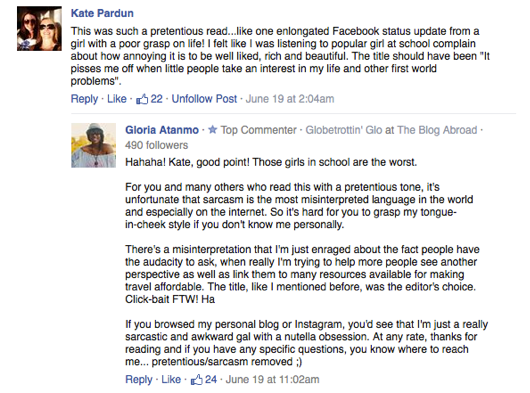 Without having read my articles prior, my tone was lost over so many. But alas, I’ve perused the forbidden territory known as the comment section and rounded out a few of my “favorite” comments as well as some of my favorite responses from my sassier counterparts in friends and lovely internet strangers. Thanks, Internet! Oh, Deborah. You’re my spirit animal. Although I would and could never say this myself, I love the straightforwardness. 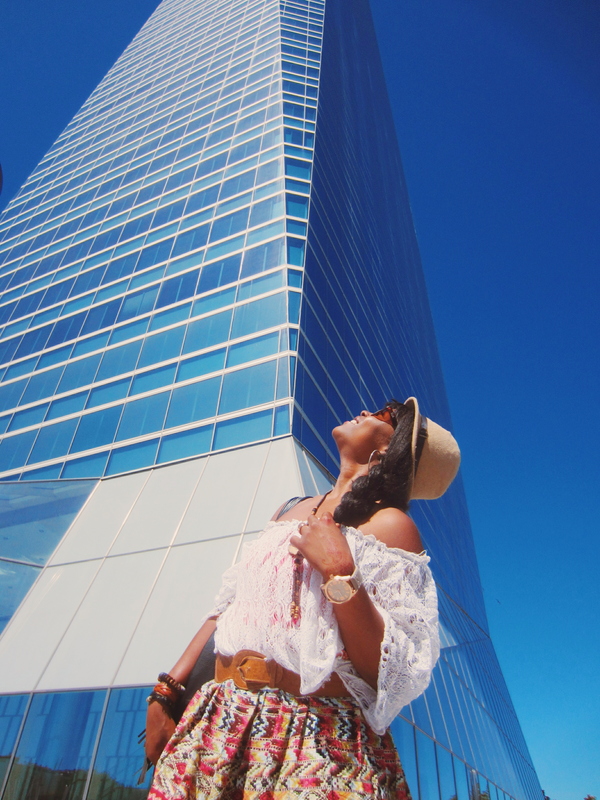 Again people, I can only talk about the type of travel I do. I am single and childless. SORRY FOR THIS CRIME BY THE WAY! But please tell me how I should be an expert on family travel without firsthand experience? 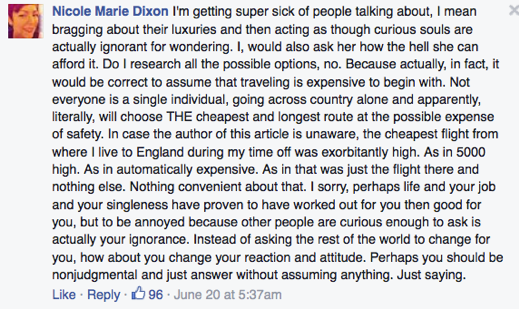 Why are you mad at me for being able to afford solo travel? That’s like complaining about your bill at a restaurant when you brought 5 people with you. You knew what you were getting into walking through the doors. Don’t complain about circumstances you brought upon yourself. Instead, find a budget eatery or a way to make it work for you. Hi Alexis, can we be friends forever? That is all. #Kthxbye. Azhar, Gretchen, and Kristine – do you come in pocket-size and can I keep you guys with me forever? “Just as good” with half the attitude and sarcasm. Impossible. 37,000 shares comes from people who understand that a certain twang and tone is needed when delivering this type of message. An army of people who not only empathized, but wanted their friends and family to be informed too. Kate, you get me. You get me so well. Oh, Kate. Sarcasm is a beautiful language. You may never be fluent in it but please do try and learn it anyway. I’d like to think of Peter as the guy who complains about bad weather and blames the weatherman. Bless his heart. If we can find it. 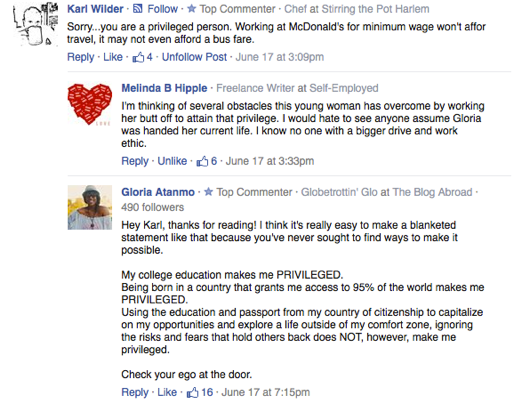 Working at McDonald’s was your choice. Don’t project that anger on me because you flip burgers and I flip passport pages. 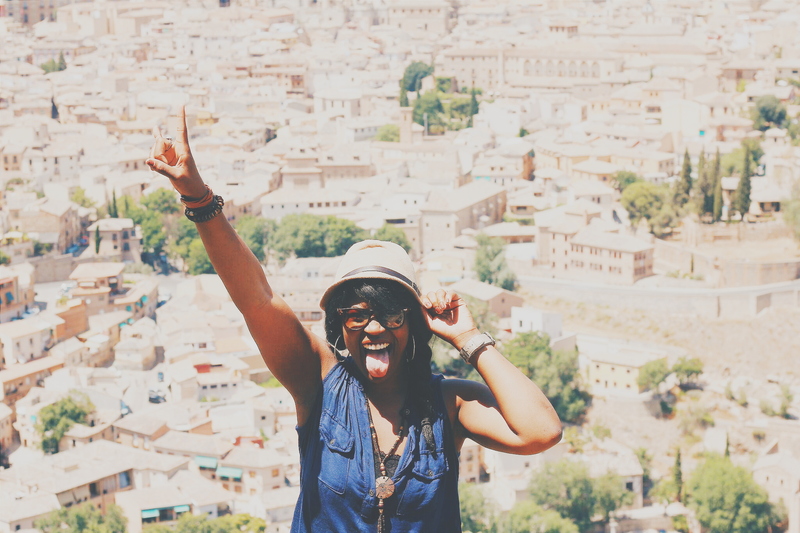 I worked 3 jobs my last semester of college to pay for my visa and health insurance abroad. Not by begging my mom, but by averaging 4 hours of sleep at night to grind at all costs towards a life of my dreams. Get a second job. Invest in yourself. Monetize your skills. It’s possible to budget and save if you truly want to. Your excuses will only get you so far my friend. Saddle up for the “High Horse” Express! Sorry my sarcasm came off as pretentious. I hope you don’t mind me finishing out this lap. All jokes and smug sarcasm aside, I truly loved being humbled and reassured by the legion who came out to defend or object the purpose of my article. I love writing and I’ll continue my unapologetic and sassy style for as long as this wittle brain of mine continues to function on a semi-decent basis.